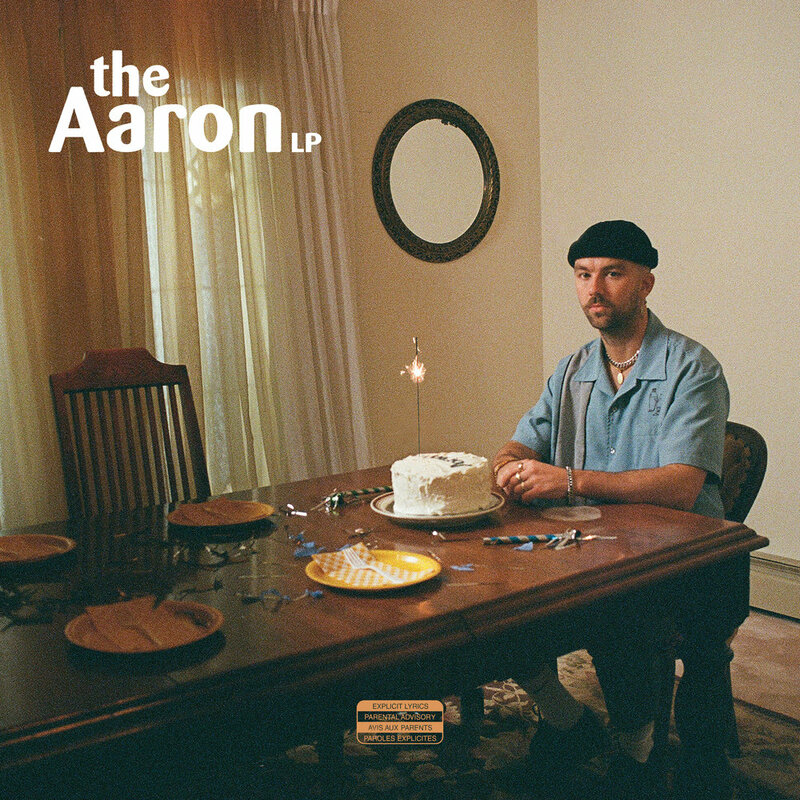 SonReal has unveiled the release date for his next full-length album “The Aaron LP”, scheduled for May 10th, 2019. The album was co-produced by SonReal and Trevor Muzzy. Billed as his most personal collection of songs to date, it includes the already-released tracks “Parachute” and “1000 Highways”, and also includes a guest appearance by Jessie Reyez on the track “Healing”. You can pre-order the album including exclusive CD and LP packages and streaming pre-saves here. To support the new album, SonReal has also announced “Aaron’s World Tour”, a 34-date tour of North America and Europe kicking off on May 22nd in Calgary and wrapping up July 23rd in London, UK. The full list of dates is on the tour poster below, and tickets are on sale to the public this Thursday, April 4th at 10AM local time. We’re excited to announce the signing of Vancouver-raised and Toronto-based singer, songwriter and actress WILLA. With over 10M streams to her credit on her last project “Criminals and Dreamers”, WILLA’s name is familiar to many in the Canadian music community. She relocated to Toronto about twelve months ago and began work on her new project working and writing with the likes of Derek Hoffman (Ralph, DCF, Arkells) and Lantz (Jazz Cartier). The first track from the new project is the single “Cause You Did”, co-written with fellow songstress Robyn Dell’unto. The track is available now, check it out below, or by clicking here to be taken to your preferred digital streaming service. Stay tuned for much more coming from WILLA. Today we’re very excited to celebrate the launch of a new record label partnership called MADE IN SAUGA®. The Mississauga-based label is curated by Juno Award nominee Lincoln “L.A.B.” Blache and will feature releases from local favourites Emma Lokai, Devaney and Lincoln himself. “Curated locally, Delivered Globally” is the motto, and we are happy to be in partnership with such a vibrant and hungry group of creatives. To mark the launch of the label, Lincoln’s first single “Closure” drops today. Check out the video below, and make sure to check it out on your preferred streaming music platform here. More information on the brand, it’s founder and it’s plans can be found below, or pick up a copy of this week’s NOW Magazine in Toronto. Toronto, ON - Today, the much anticipated MADE IN SAUGA® record label officially launches with founder and Juno Award-nominated Lincoln's "Closure" song and video. The song's sleek production, sharp songwriting and arty minimalist video lets people in on a secret that Canadian music insiders have quietly known for years - that Mississauga has become a prime breeding ground for top tier global music talents. And the proof is in the pudding. From performers PartyNextDoor (OVO) and John River, all the way over to producers Wondagurl (Drake, Rihanna), Pops (Kendrick Lamar, J Cole) and engineer Riley Bell (Daniel Caesar, Jessie Reyez), among others, this populous Toronto suburb has punched way above its weight on both local and global music charts. This first release from the MADE IN SAUGA® label features Lincoln "L.A.B" Blache who many in the local scene know as a talented musician who's even toured with July Talk as part of his growing catalogue of industry experiences. Lincoln's "Closure" video is a classic, timeless, soul-baring R&B breakup song that anchors a steady stream of forthcoming MADE IN SAUGA® releases from label acts Emma Lokai, Devaney, and The Allies, among others. In fact, the artists and producers behind the MADE IN SAUGA® label essentially set up shop to provide a locally-based platform for artists from that region who are producing world class music. The label's tagline - “locally curated, delivered internationally” - is backed up by an uber respected collective of creatives including Greg Morrison (manager), Customatic (creative director), Russell "Chuck" Morgan (director of A&R/production, designer) and Karl Campbell (head of lifestyle x development). This burgeoning entertainment company also has an exclusive joint venture label/publishing partnership with fellow Mississauga-based Black Box Recordings (SonReal, Classified, The Glorious Sons). SonReal dropped a new track and video today. Check out "Have A Nice Day" and check back soon for more new music updates! Stream it here. After wrapping up a busy six months of international touring, The Glorious Sons have announced their return to Canada this Fall on the SOS Tour, with special guests The Beaches. The tour includes a stop at the Scotiabank Arena in Toronto (formerly the ACC) in Toronto on November 22nd - the band's biggest headline show to date. Tickets & VIP packages are on sale now at theglorioussons.com.